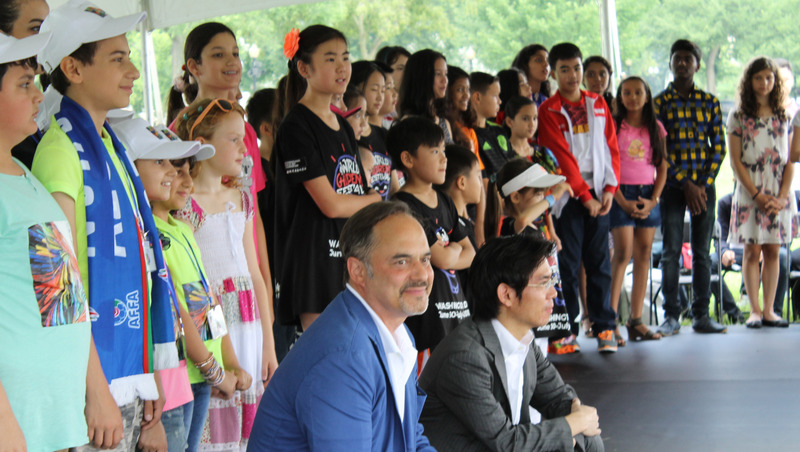 At the 5th World Children's Festival held at The Ellipse, behind The White House, the children presented the World Children's Award on June 30, 2015 to The Swatch Group and the Akira Foundation. Mr. Frank Furlan, President of the Swatch Group (USA), accepted the award for The Swatch Group. "We are honored to have received The World's Children's Award 2015 as a tribute to companies and organizations that recognize creativity and promotion of art for art's sake by children," he said. Mr. Hirofumi Yokoi, President, Akira Foundation, travelled from Tokyo to accept the award. "We are truly honored and humbled to accept the World Children's Award," he said. The award was designed by Mr. Sergey Eylanbekov, who is the sculptor for the Dwight D. Eisenhower Memorial to be built in Washington, D.C. under the creative direction of Frank Gehry. The ICAF Youth Board Members presenting the World Children's Award to the W. K. Kellogg Foundation for its devotion to children's welfare at the opening of the 4th World Children's Festival on the National Mall, Washington DC on June 17, 2011. 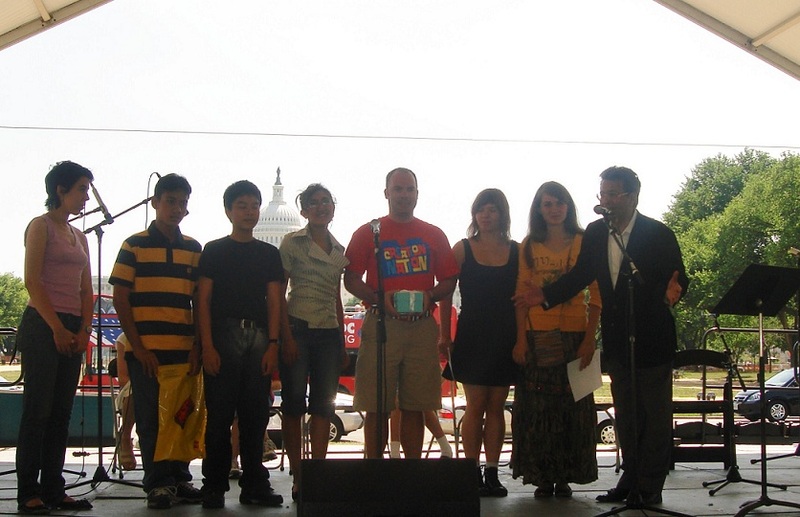 The ICAF Youth Board Members presenting the World Children's Award to LEGO in recognition of the company's efforts to nurture their creativity at the 3rd World Children's Festival on the National Mall in Washington DC on June 25, 2007. 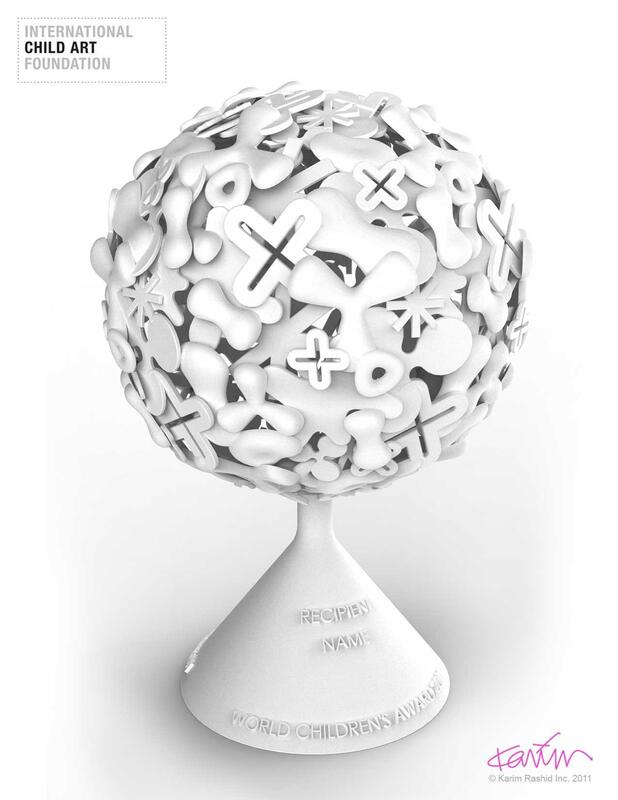 The World Children's Award was designed and donated by Tiffany & Co.